WELCOME HOME! 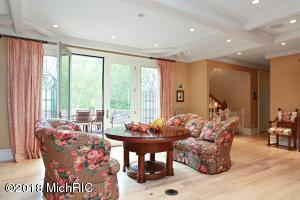 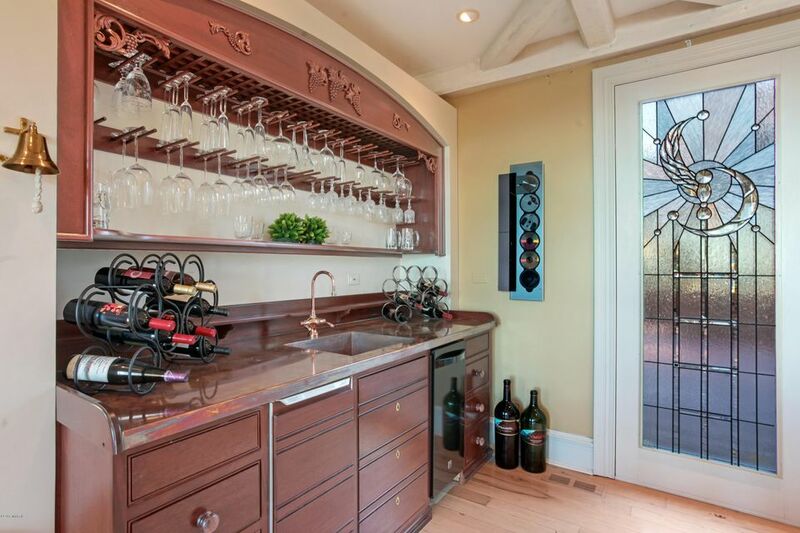 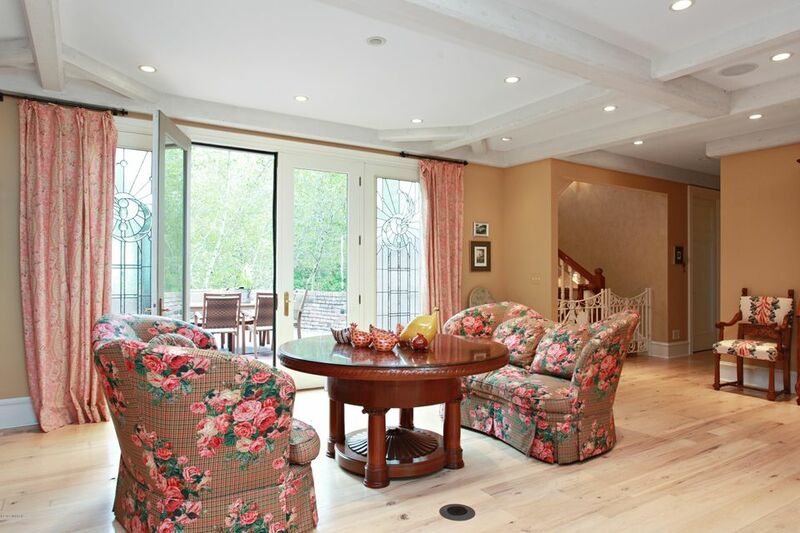 This warm, loved and cared for home was built in 1998 with only the best of the best in material choices. 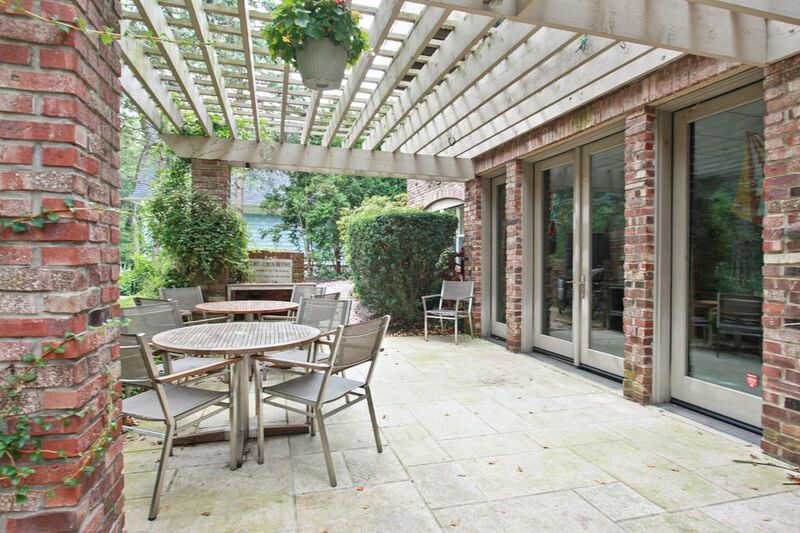 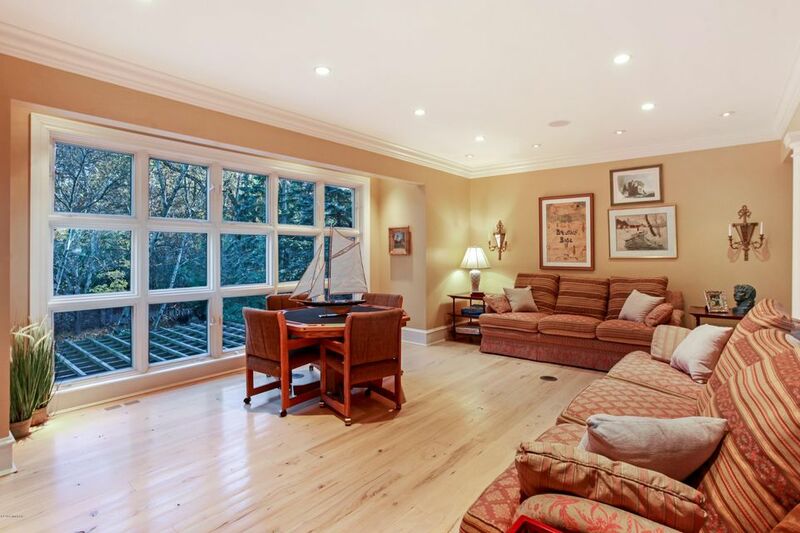 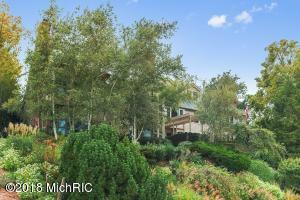 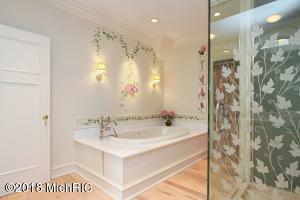 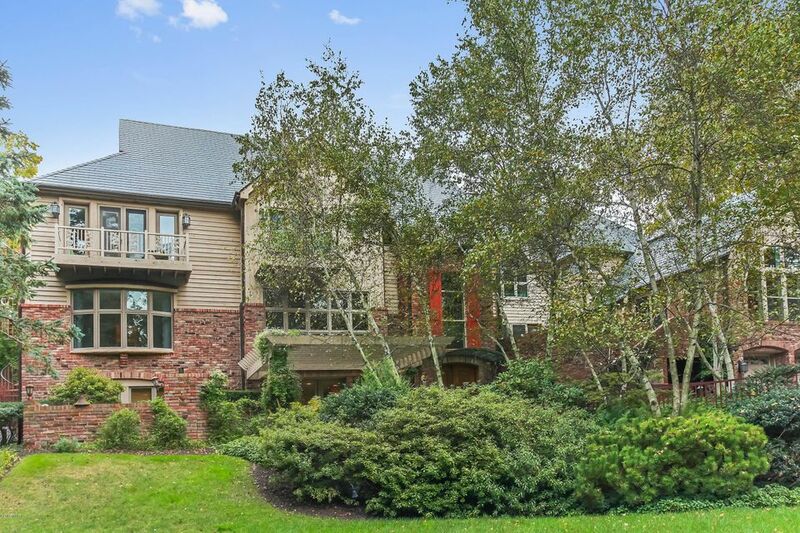 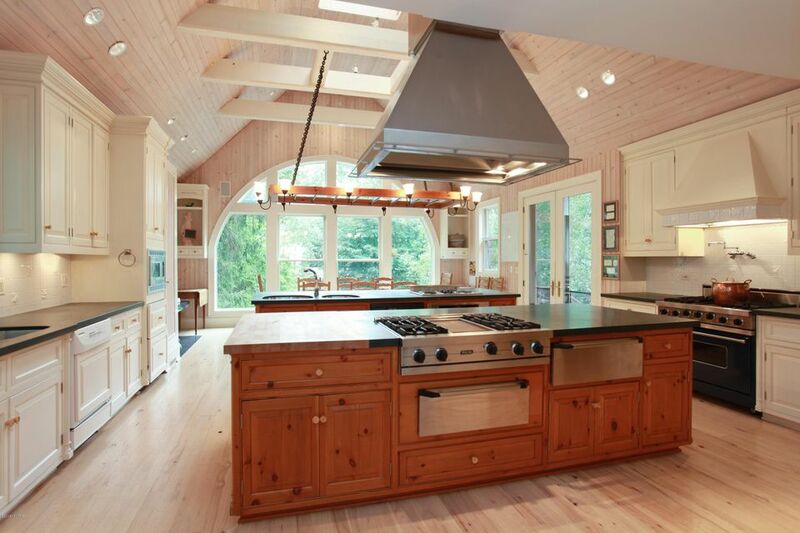 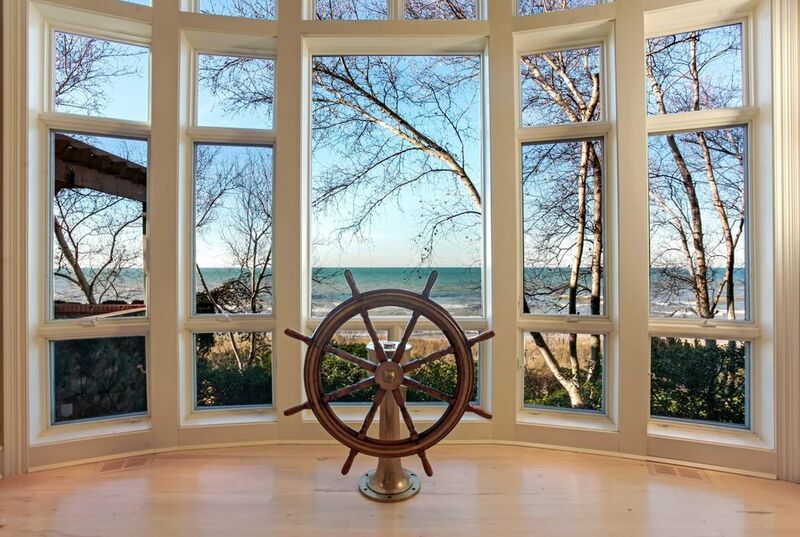 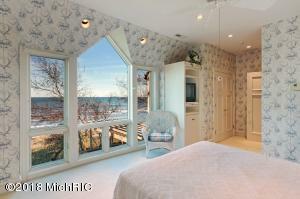 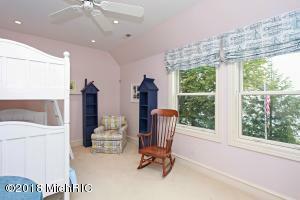 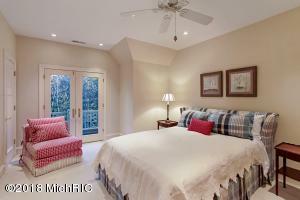 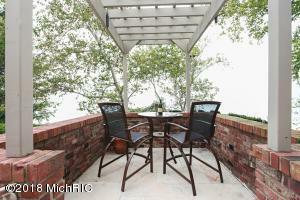 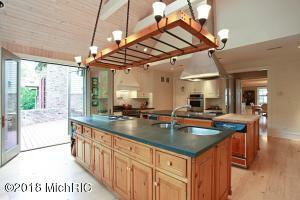 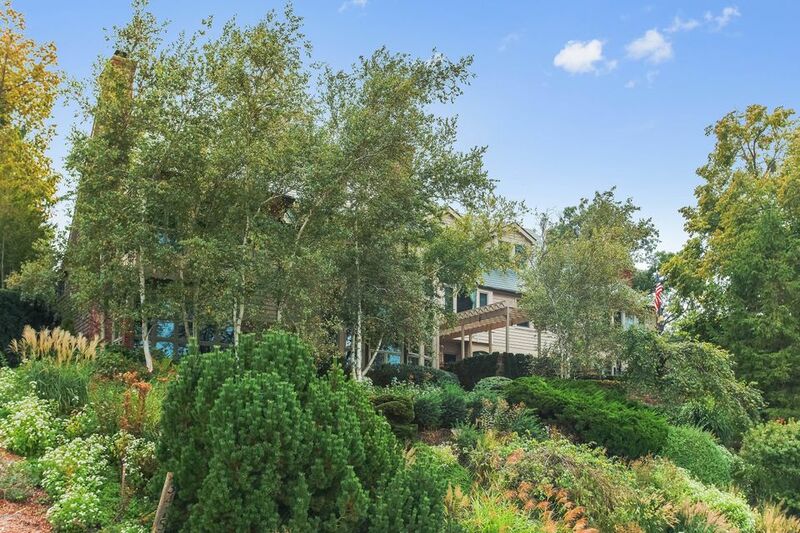 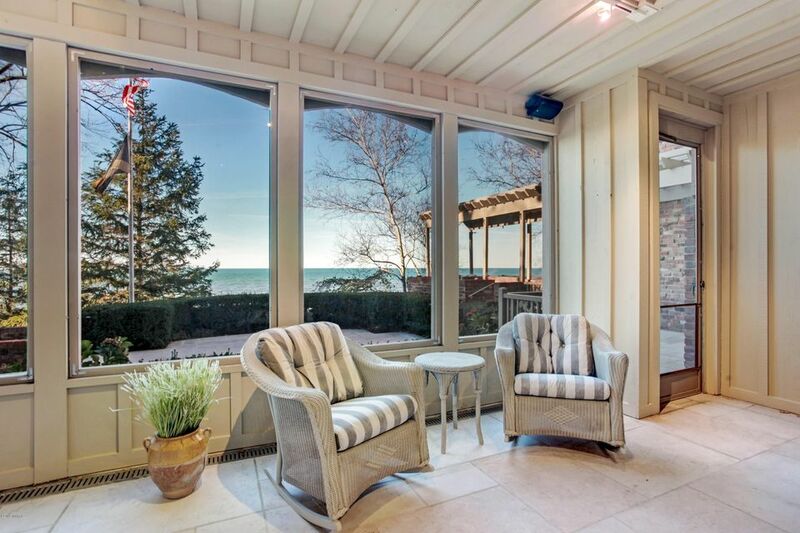 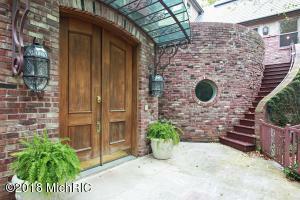 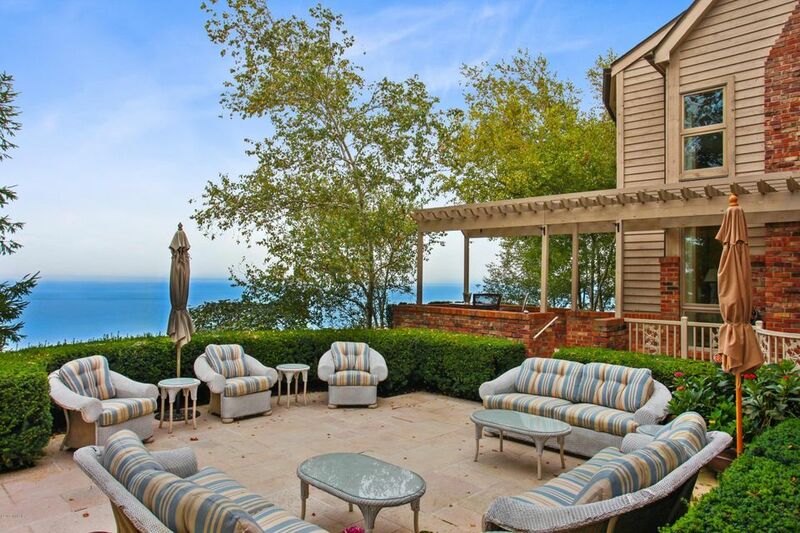 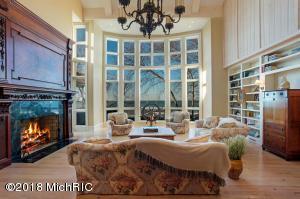 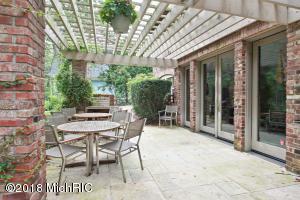 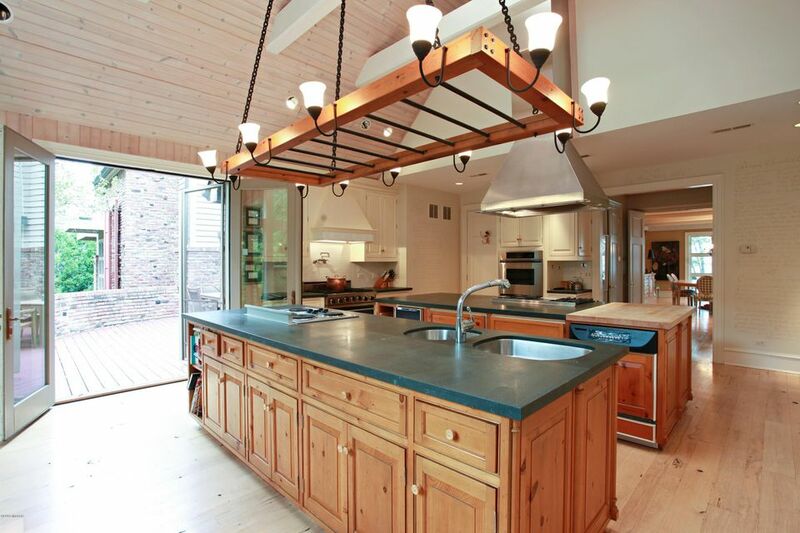 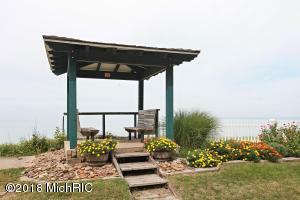 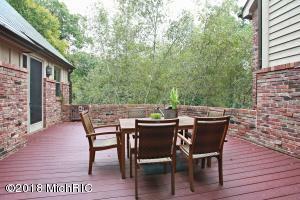 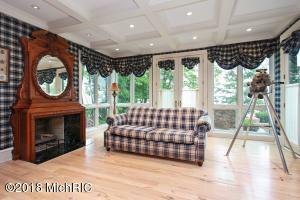 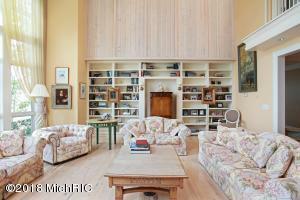 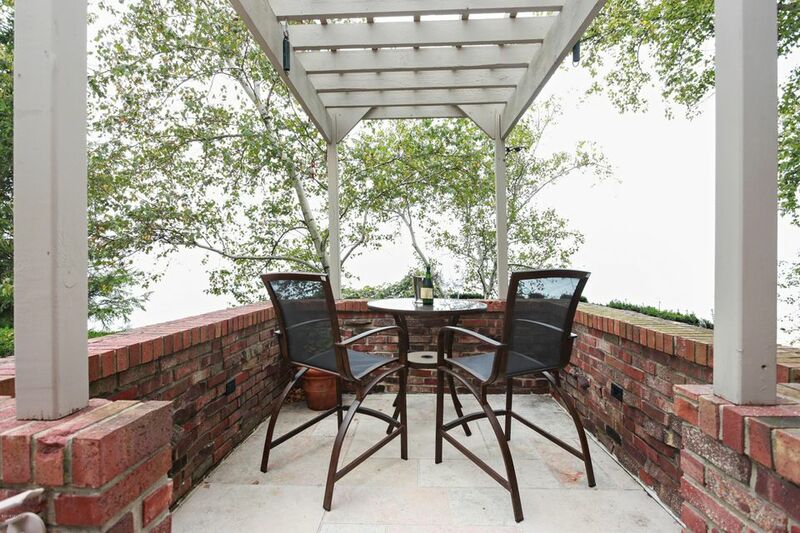 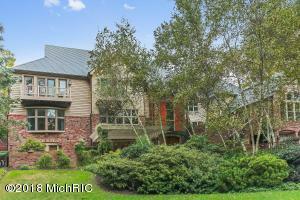 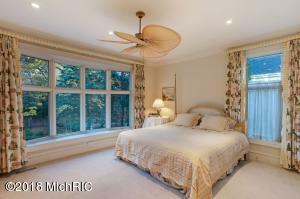 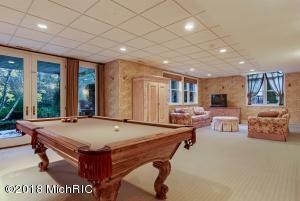 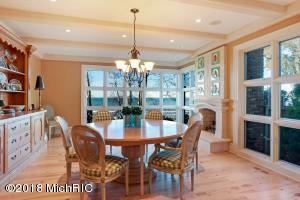 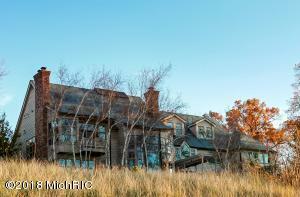 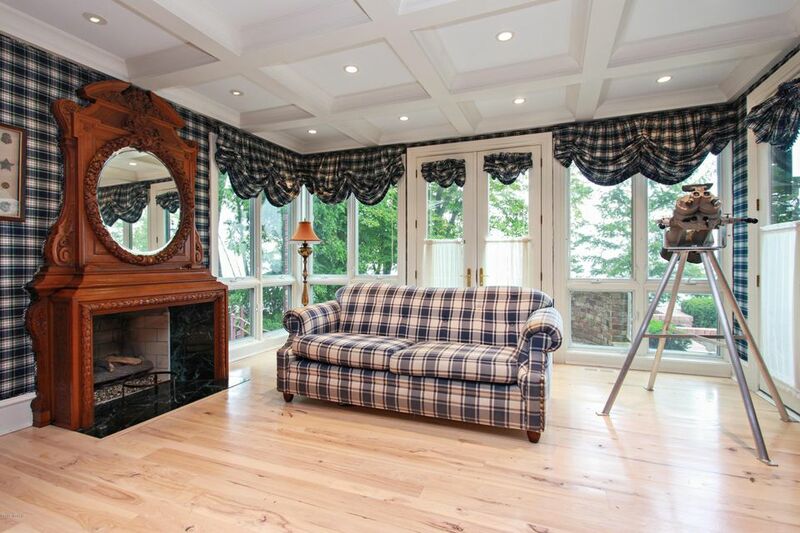 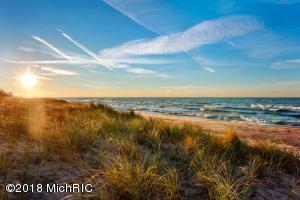 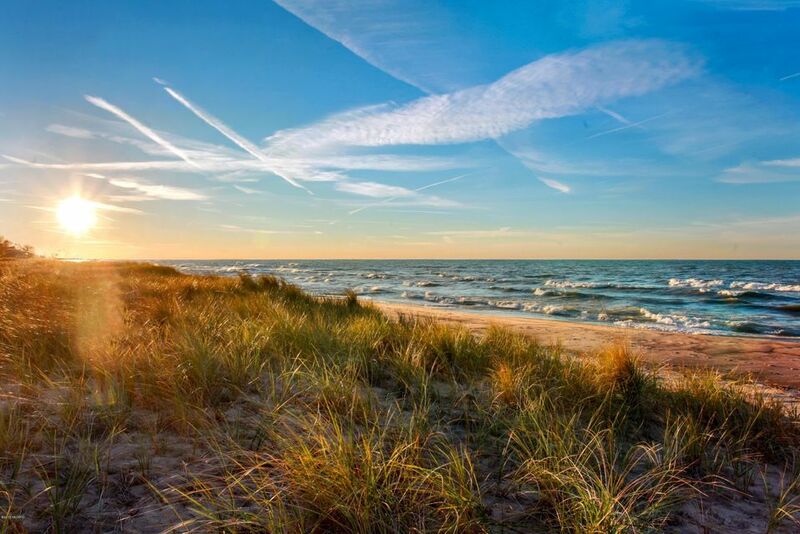 This is the perfect home for your family to enjoy Lake Michigan. You could never build this home for the price it's listed at, the lot alone would cost around 2 million if there were any left to build on... 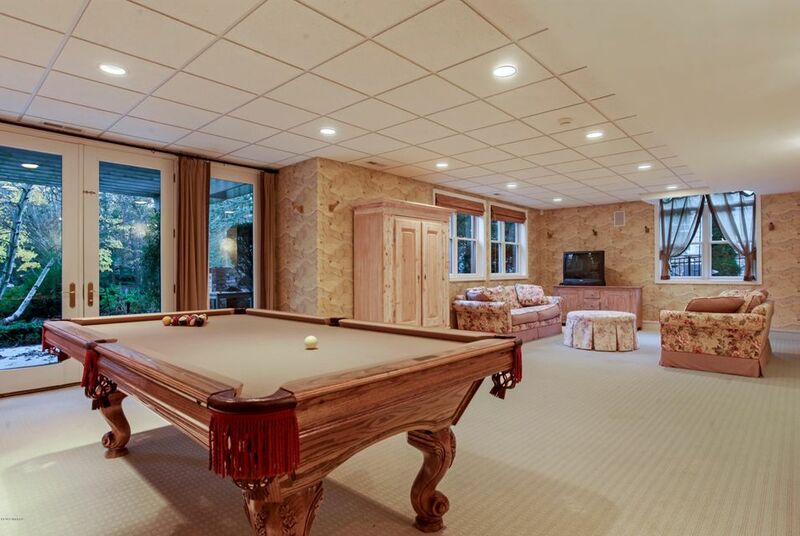 There is room for everyone with 9 bedrooms and plenty of space for all generations to hang out and have fun. 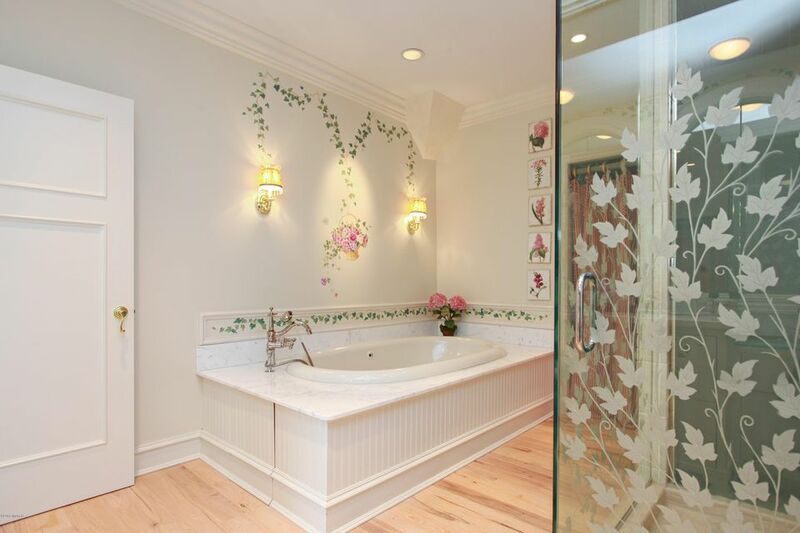 B & O surround sound & intercom thru out. 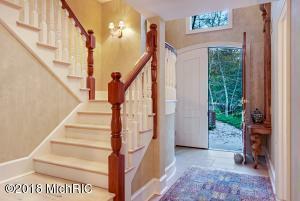 Move in to this turnkey optional home and love the solid and great architecture for generations to come. 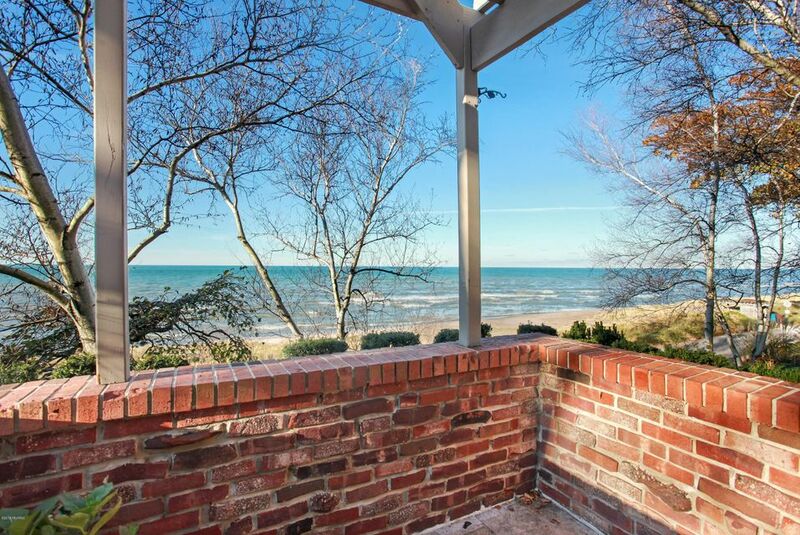 This is, by far, the best investment in Duneland. 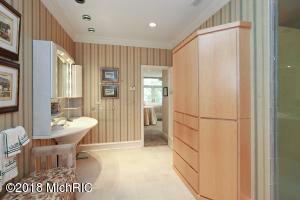 You will regret not seeing it, so call for your showing today!